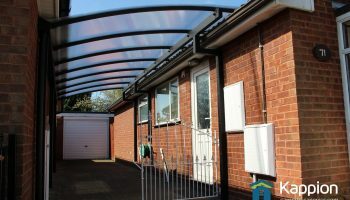 The best driveway and bungalow carport canopy there is at a surprisingly great price. 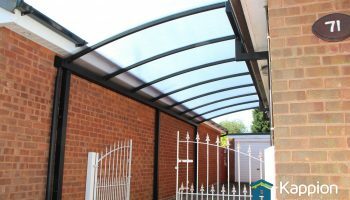 Struggling to find a carport that fits your bungalow or unusual driveway? 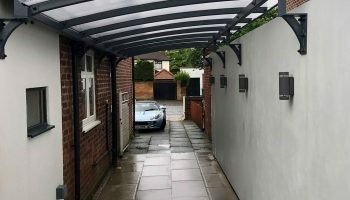 Most carports need to be wall attached, which means that they do not work for bungalow’s. 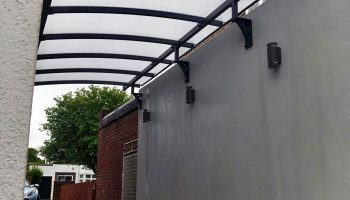 Most bungalow’s have a low soffit that is close to the top of windows and doors and the wall plate that forms the main part of the carport needs to be fixed to the wall above. 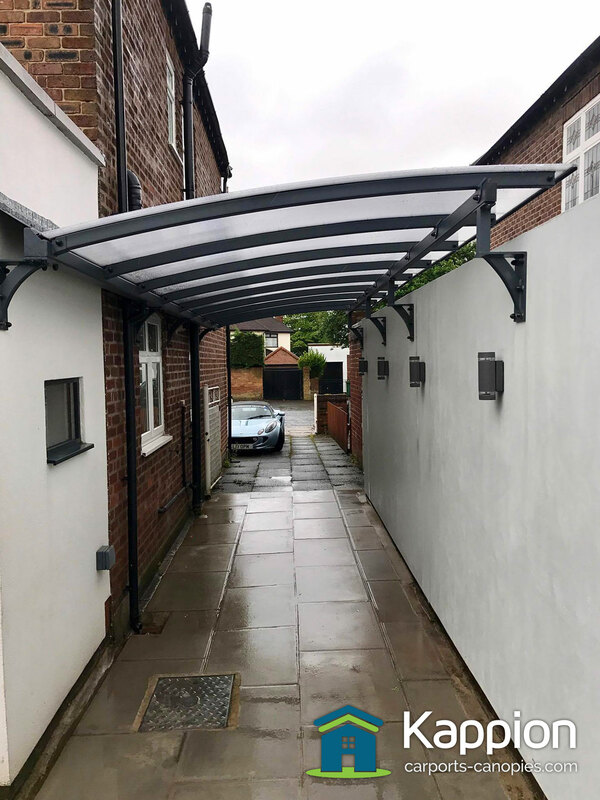 Our solution is our Ultimate Carport Canopy, it is bespoke designed and manufactured allowing us to cater for any eventuality such as the complexities inherent with a bungalow. 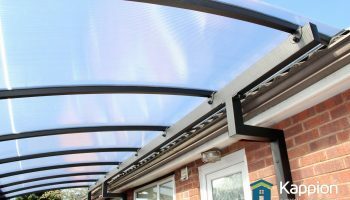 We can also span large distances without the need for intermediate legs or posts, which is great for aesthetics. 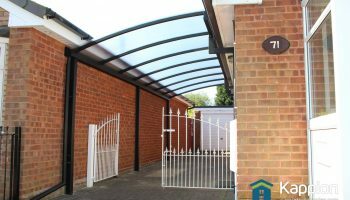 An Ultimate Bungalow Carport Canopy protects your car or patio from debris, leaves, twigs or the dreaded bird mess. 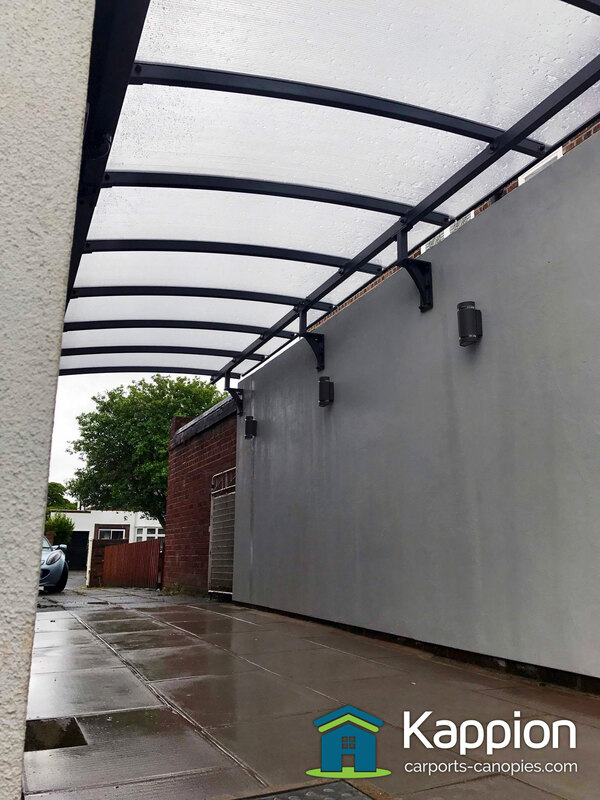 All Bungalow Carports are hot dip galvanised and powder coated in any colour, this gives our carports a long lasting beautiful finish. 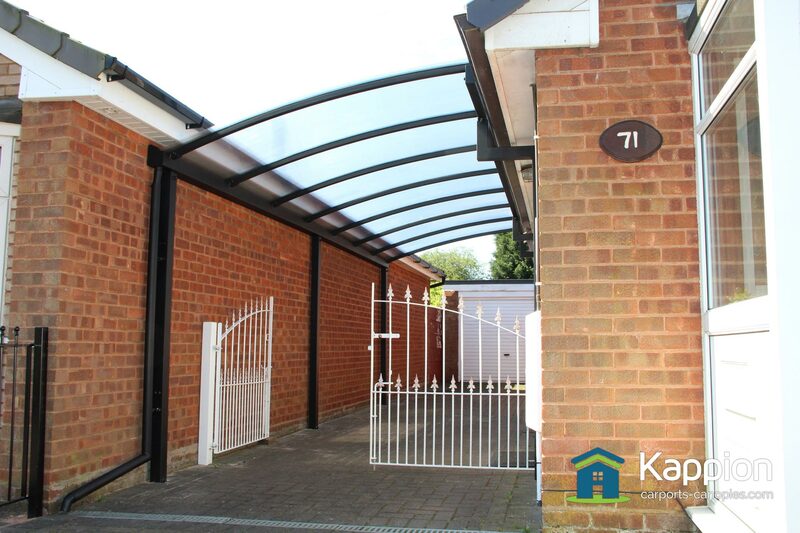 Watch our Bungalow Carport video! Just press the play button. 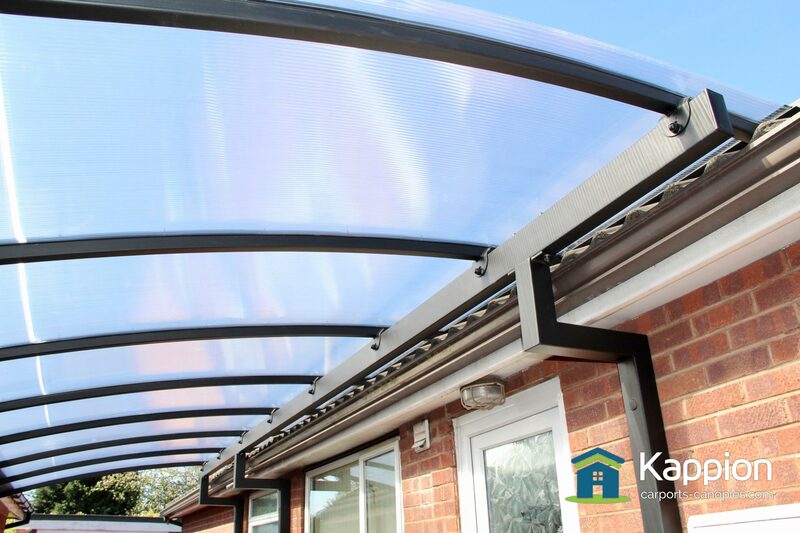 Here at Kappion, we appreciate the importance of good design, 1st class manufacturing and good solid customer service. 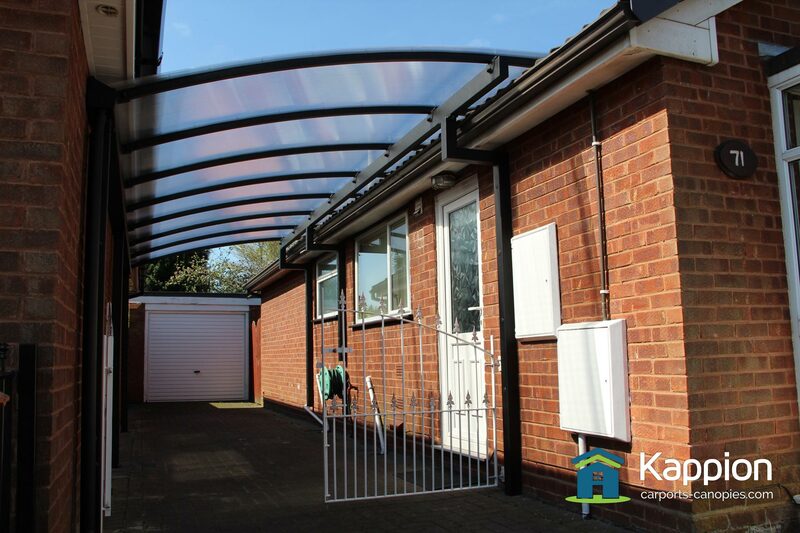 Our canopies are designed to meet your exact needs. 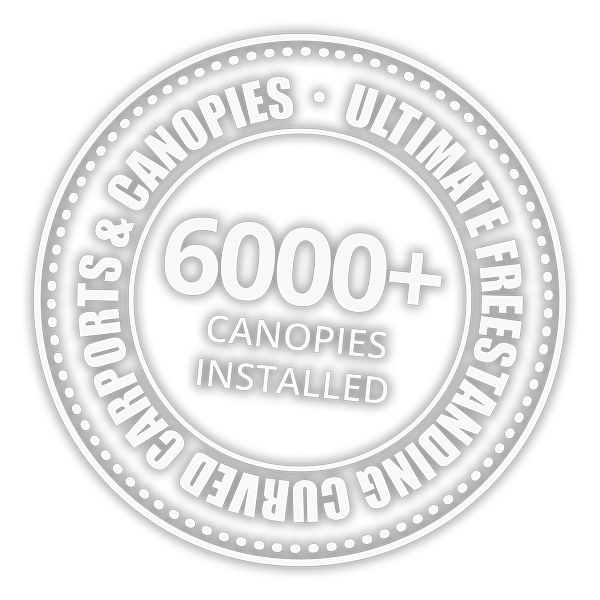 All of our canopies are designed by our in-house specialists who have been installing bespoke carports for years. 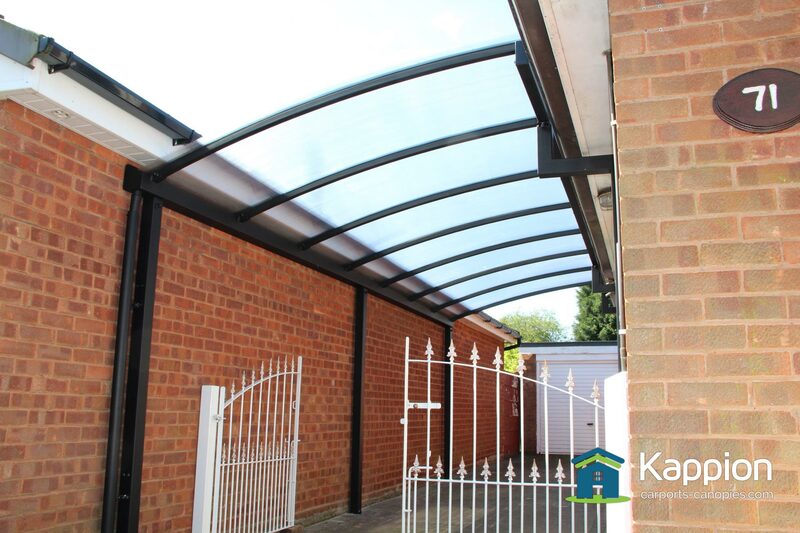 Our Ultimate carports are professionally installed with the least amount of disruption to you.